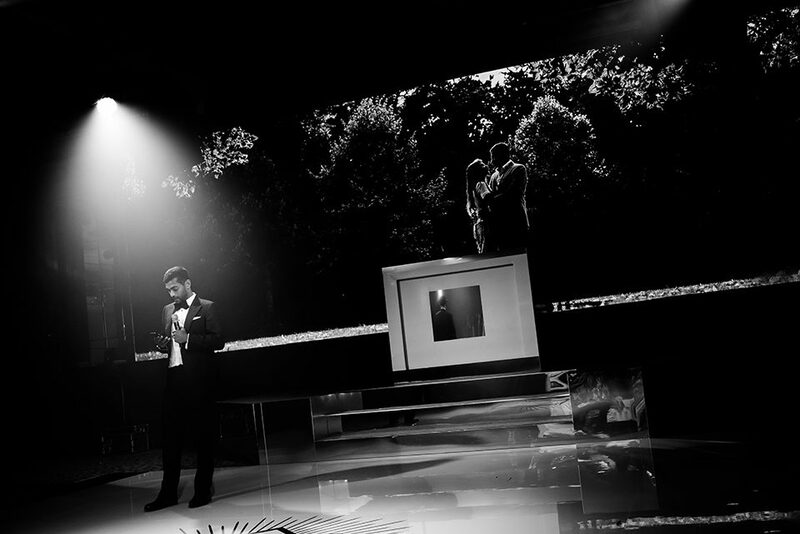 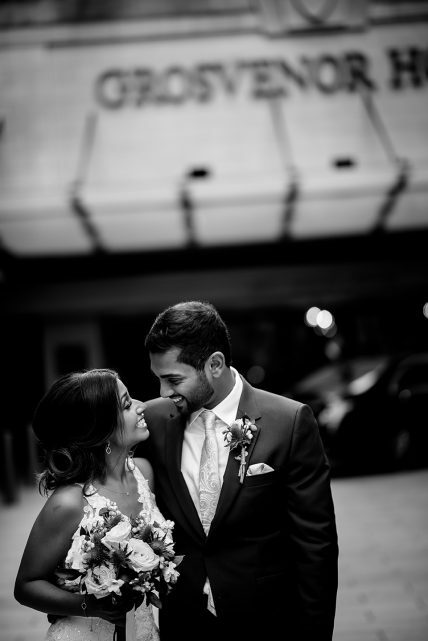 We are back again from our hiatus to show you the final chapter of Amira and Sujan’s wedding journey. 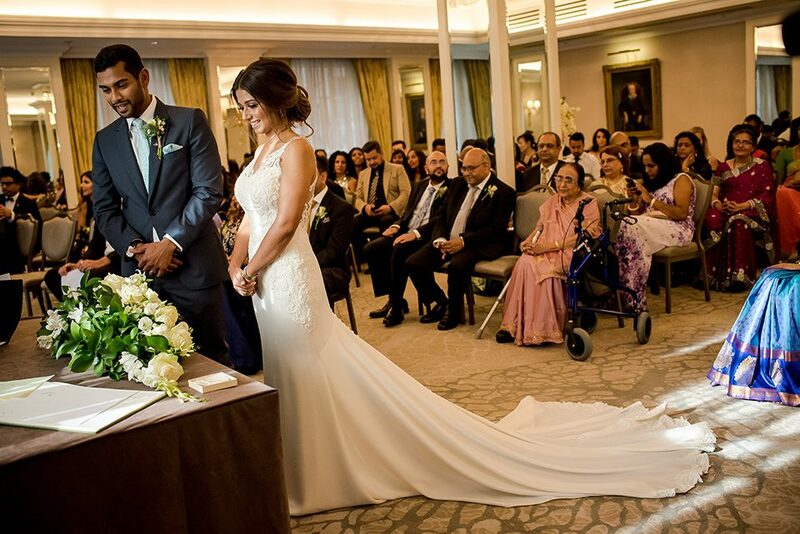 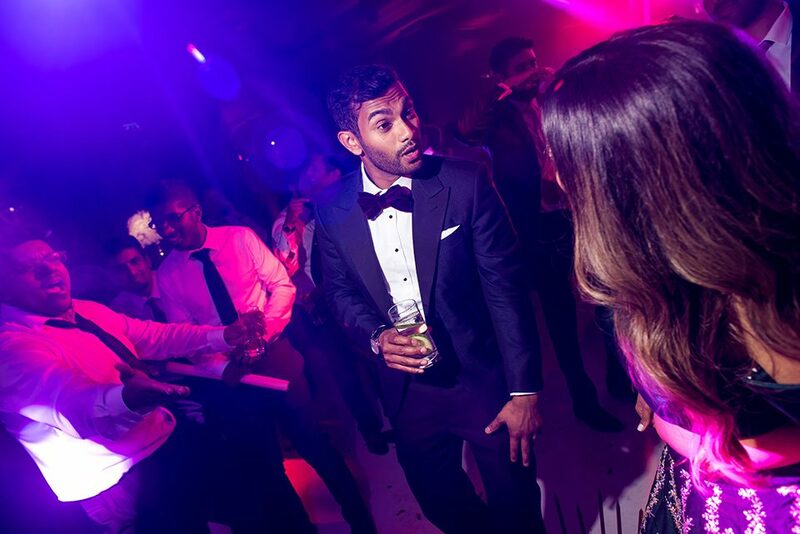 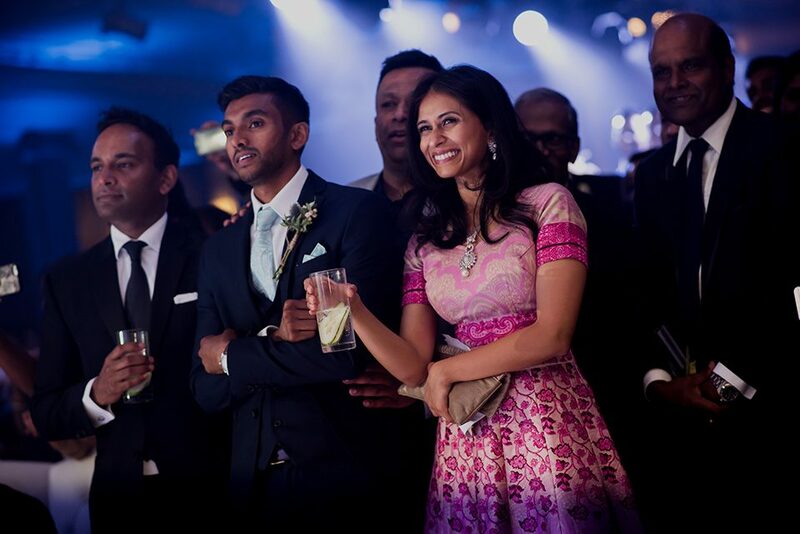 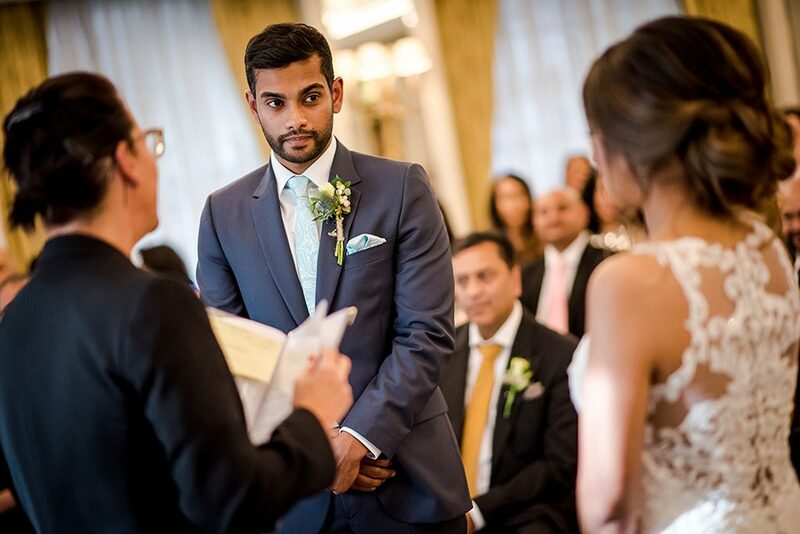 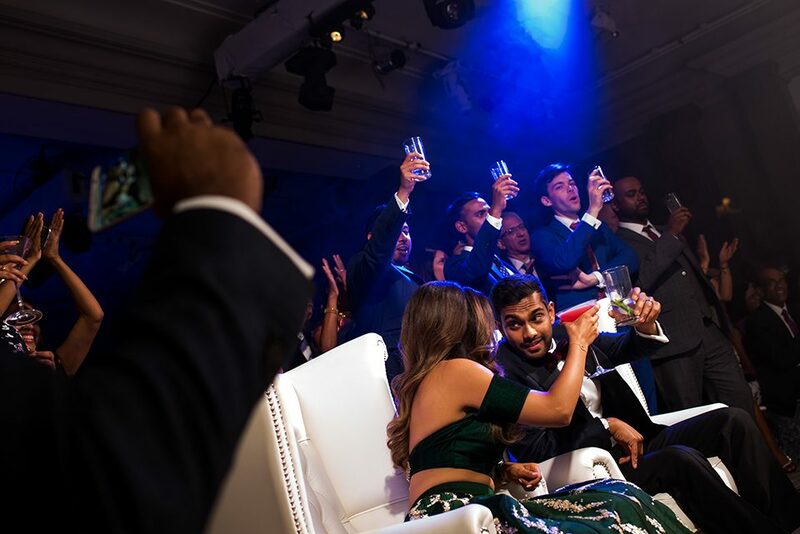 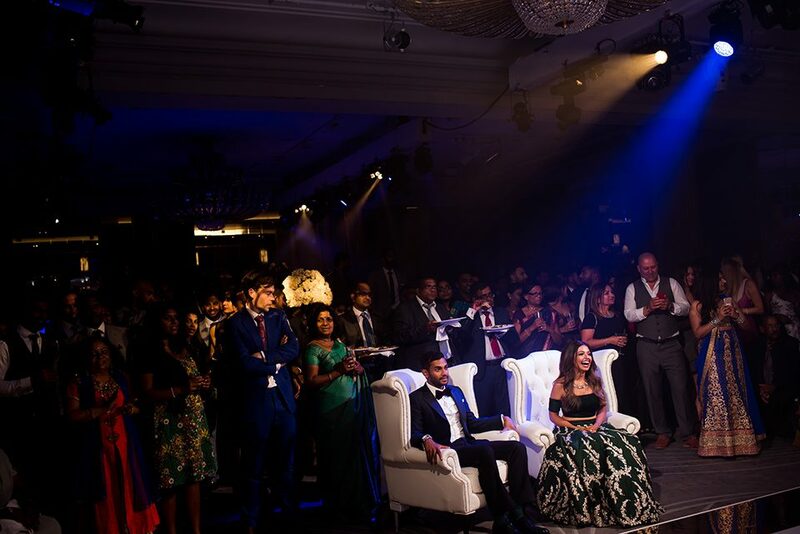 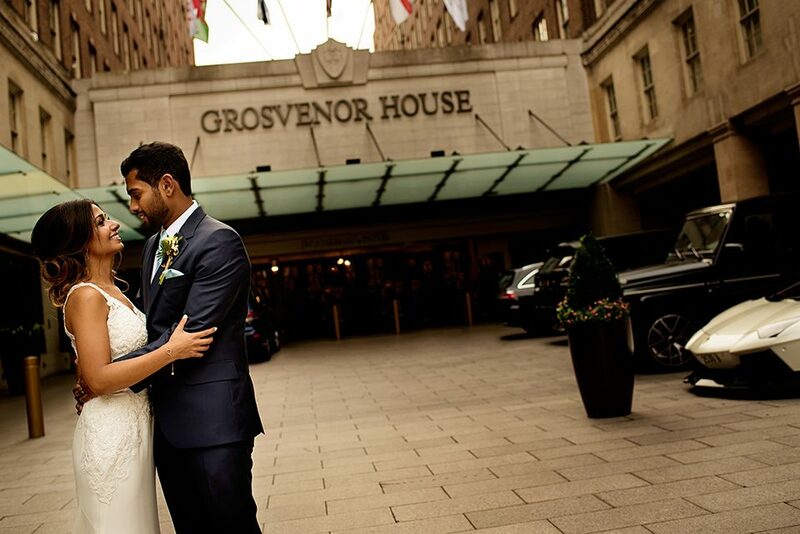 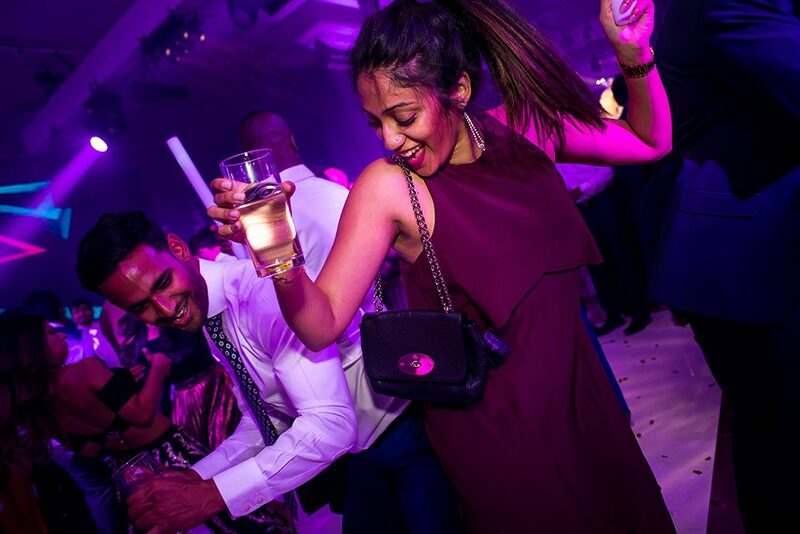 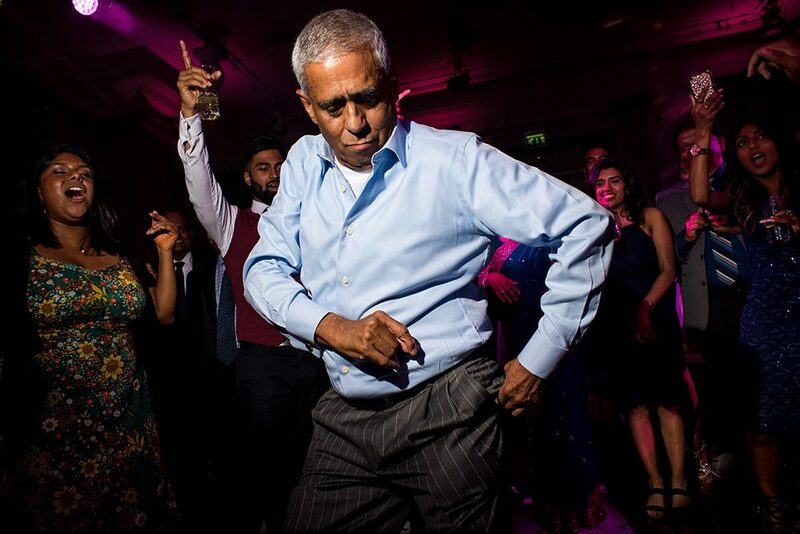 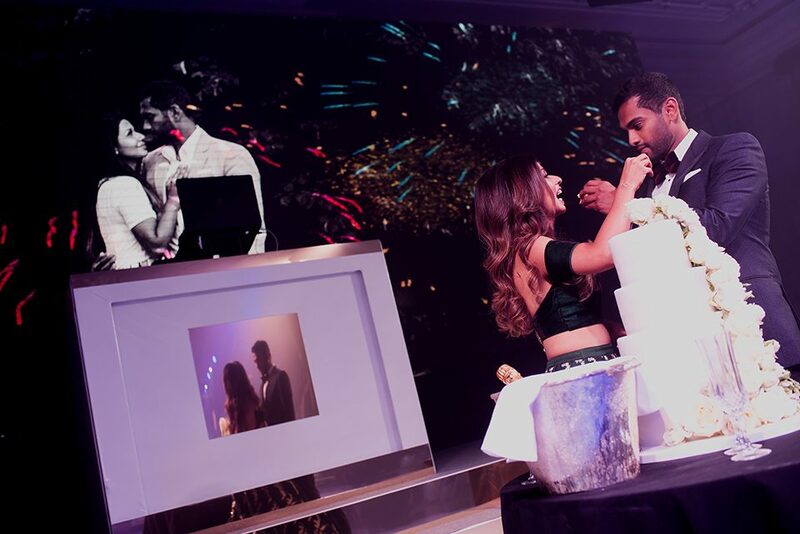 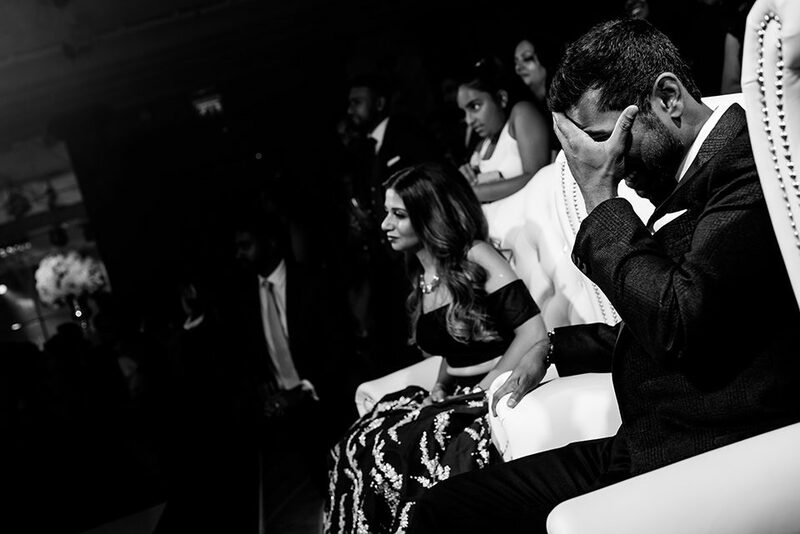 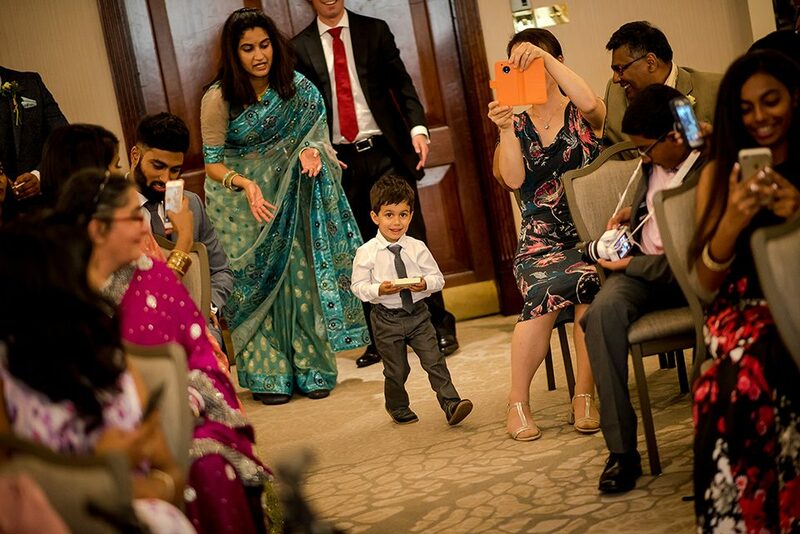 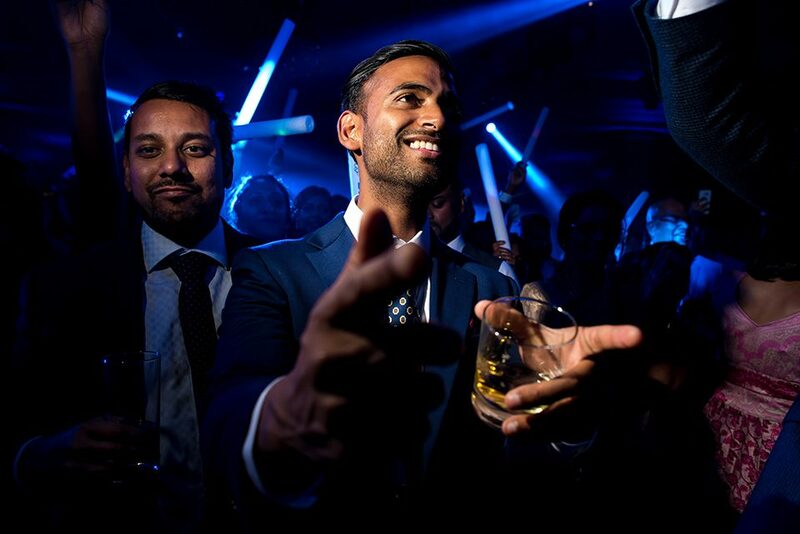 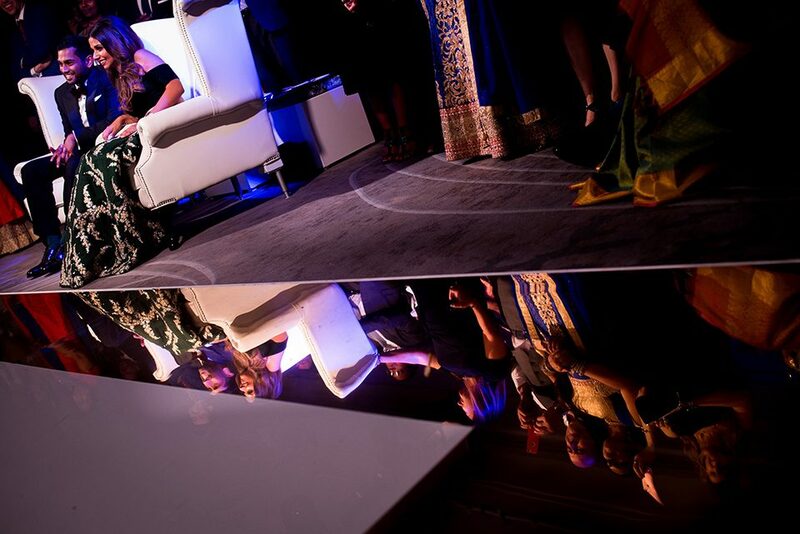 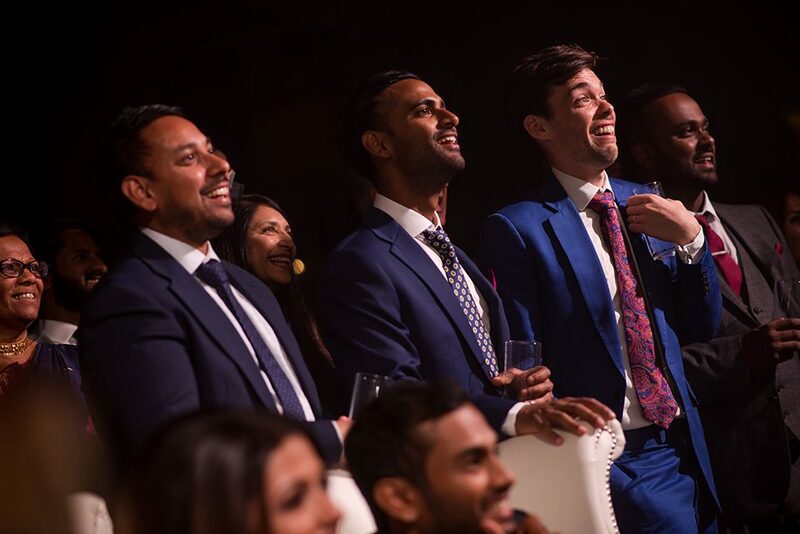 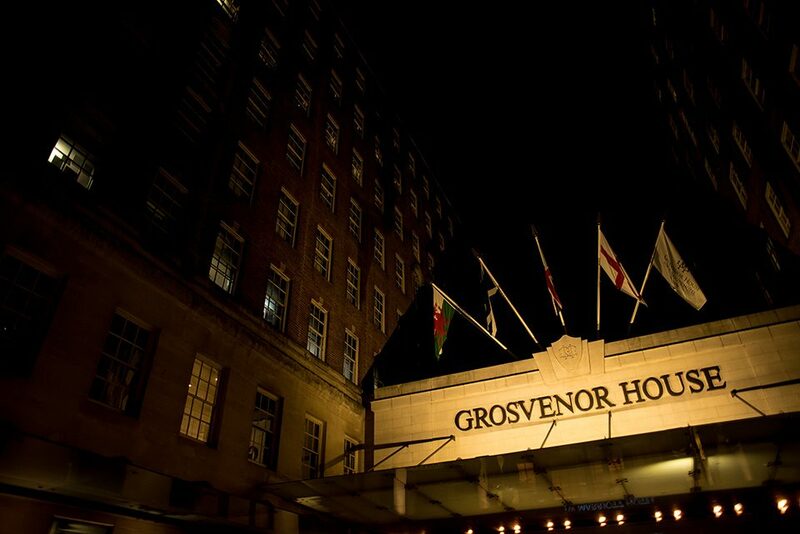 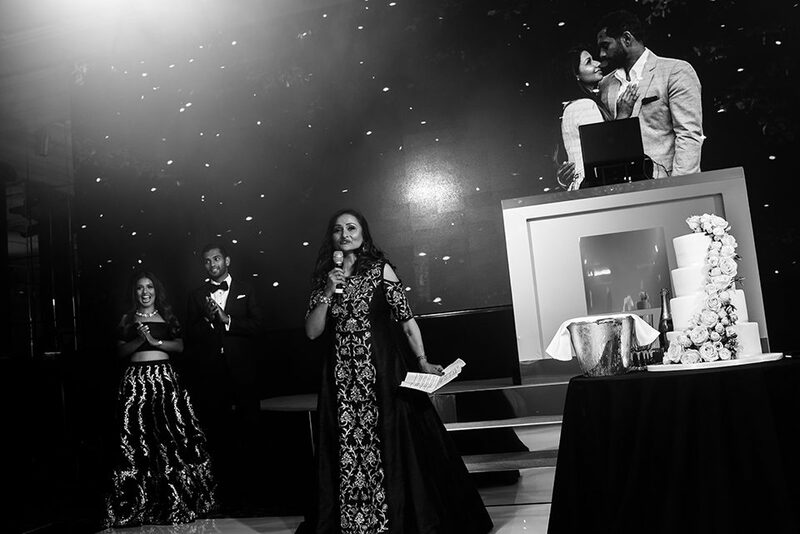 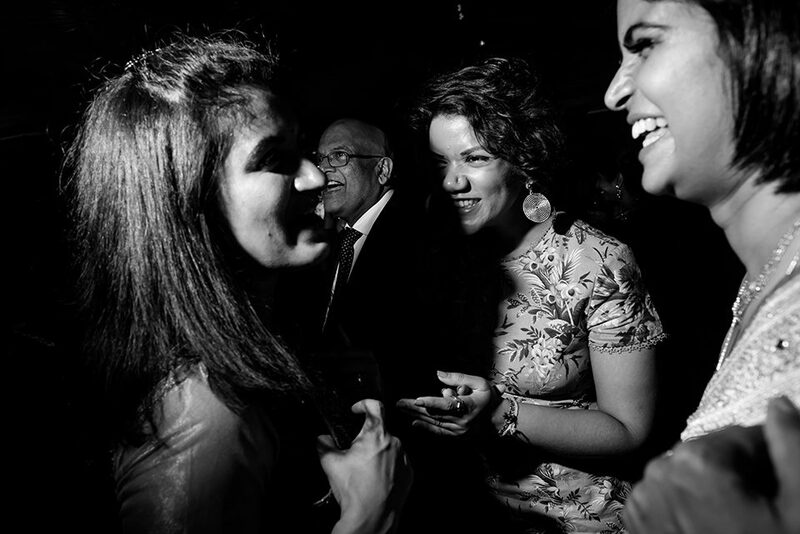 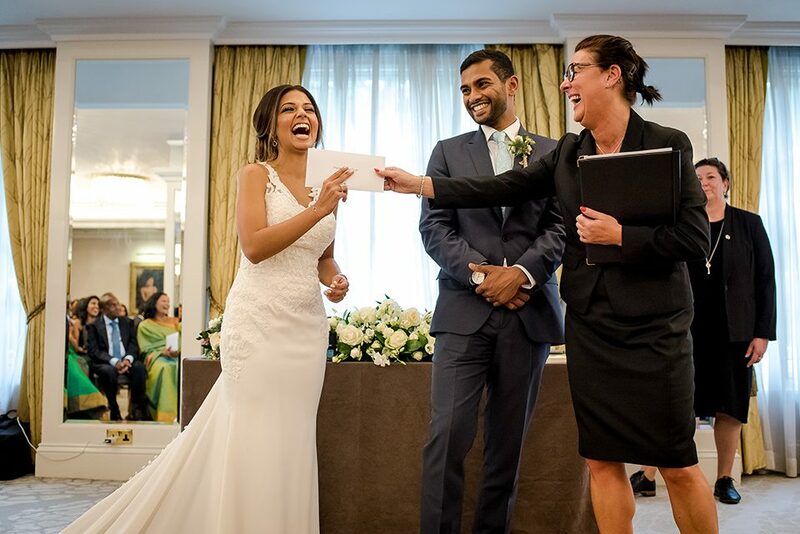 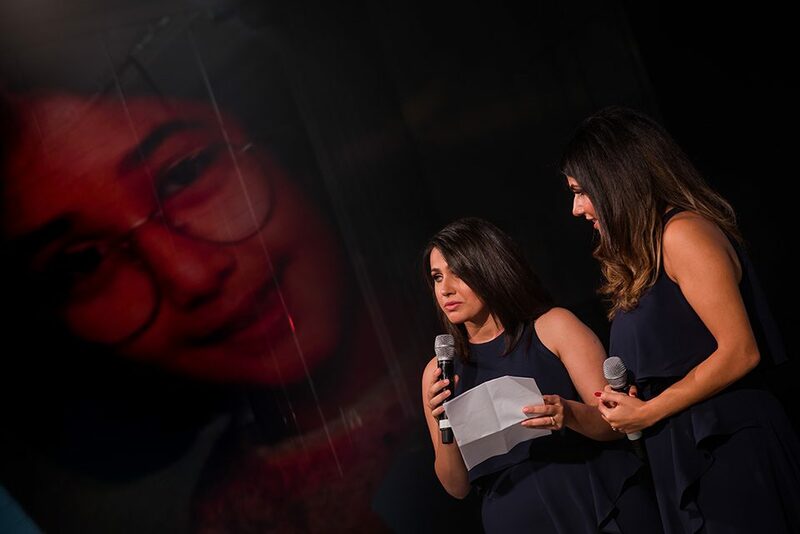 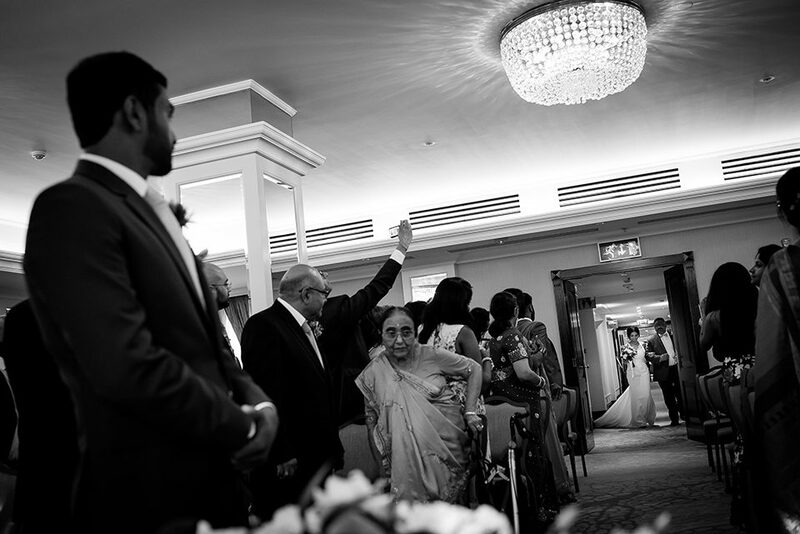 So far I’ve covered their pre wedding event and of course their Hindu wedding ceremony but now its time to showcase a more sporadic and energetic element of their story – their civil ceremony and wedding reception which was held at Grosvenor House, Park Lane. 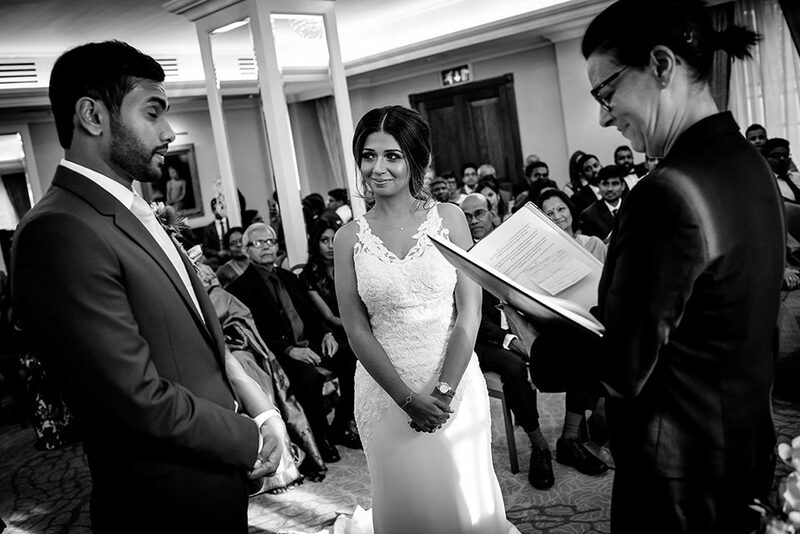 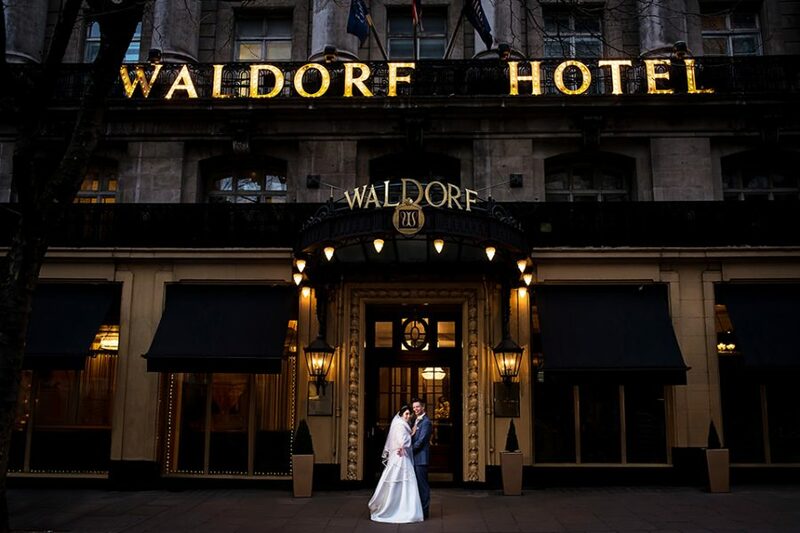 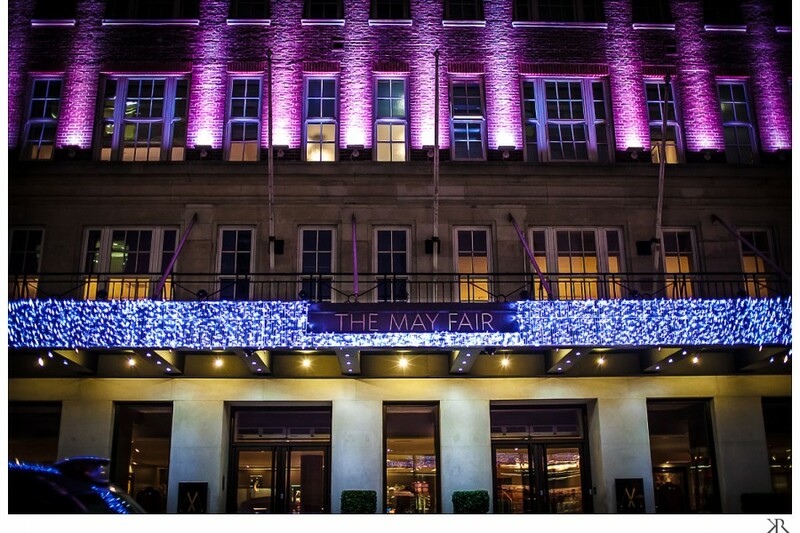 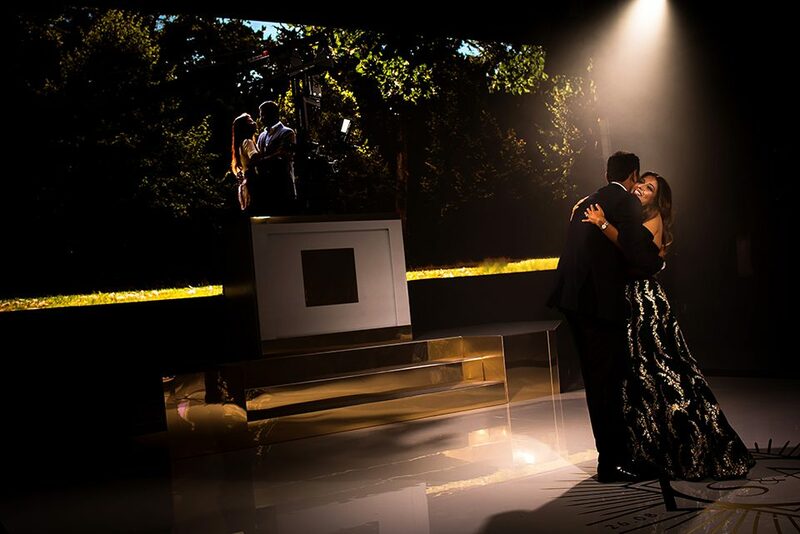 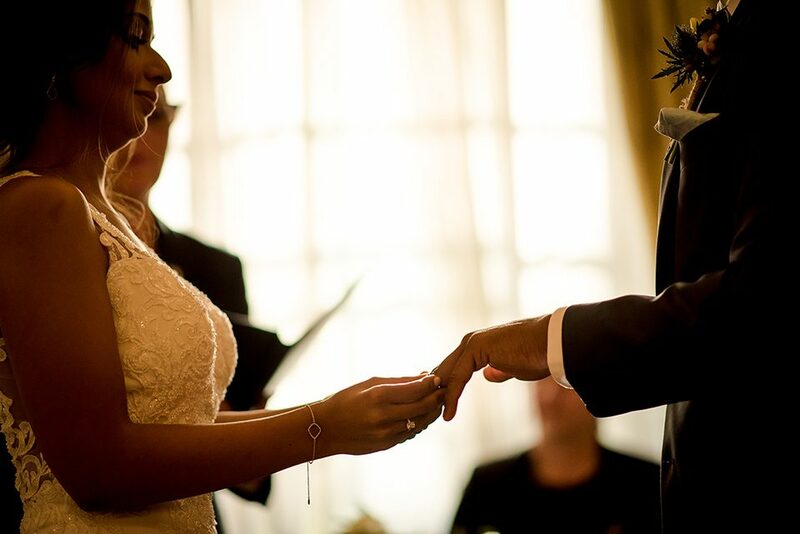 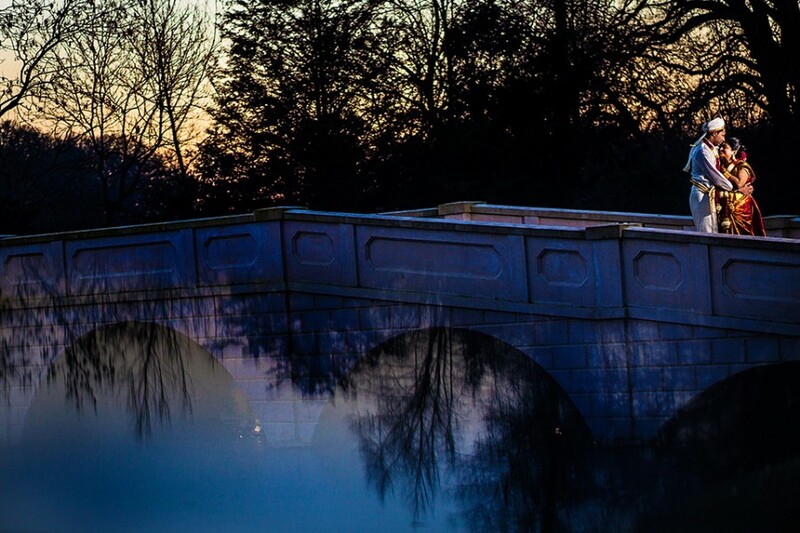 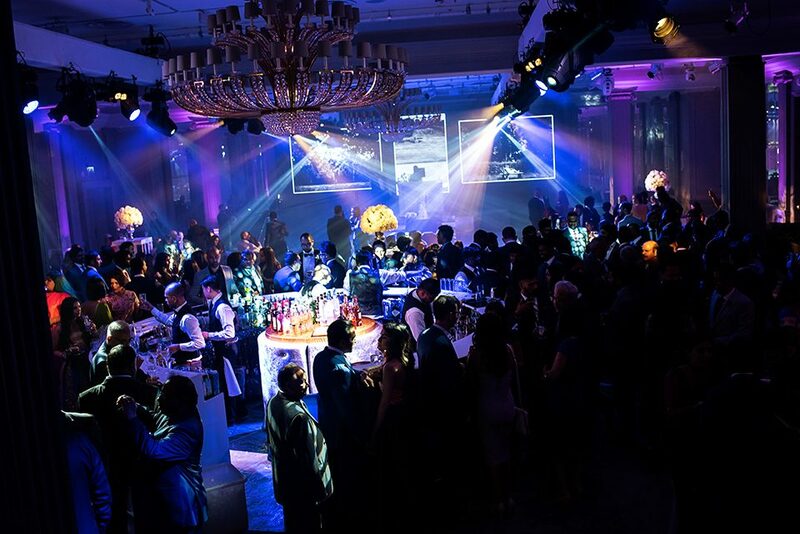 The Albemare suite was used to conduct the wedding ceremony from which the light shined beautifully through the windows accompanied with rustic views of London’s Hydepark. 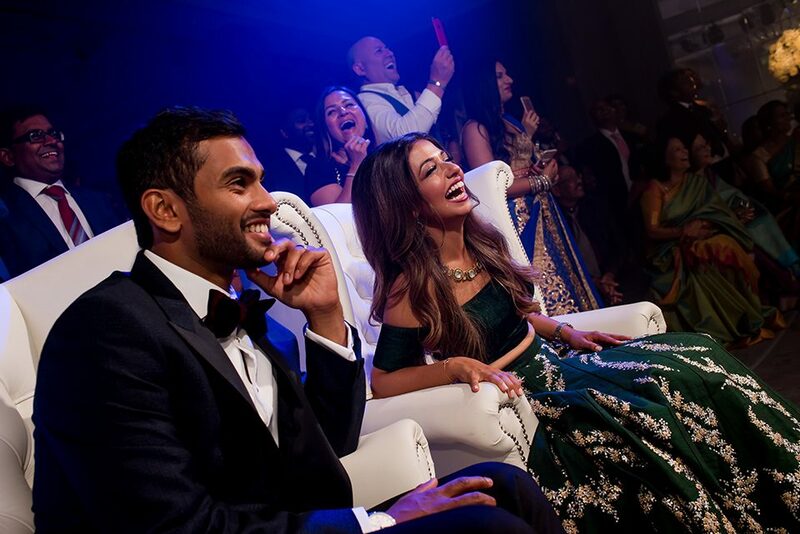 But I knew deep down that Amira and Sujan wanted to have an ecstatic wedding reception at the Ballroom. 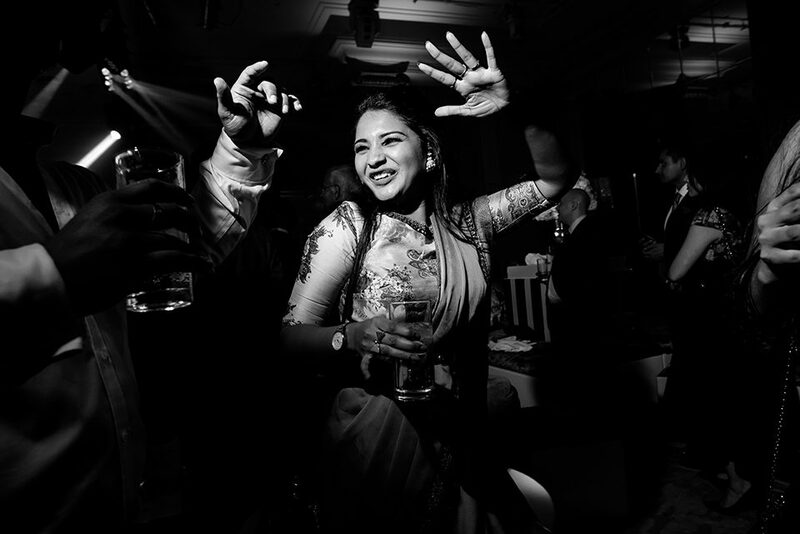 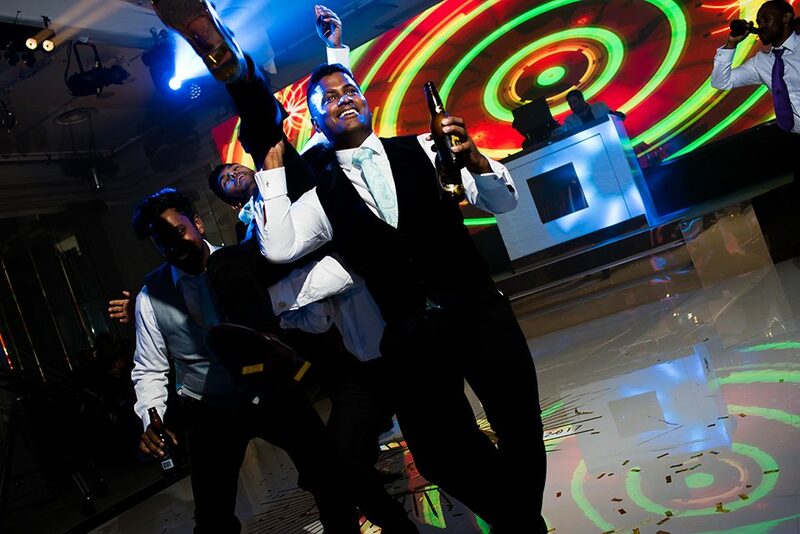 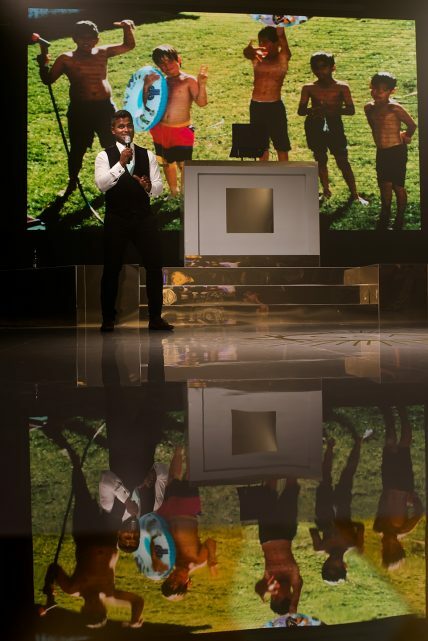 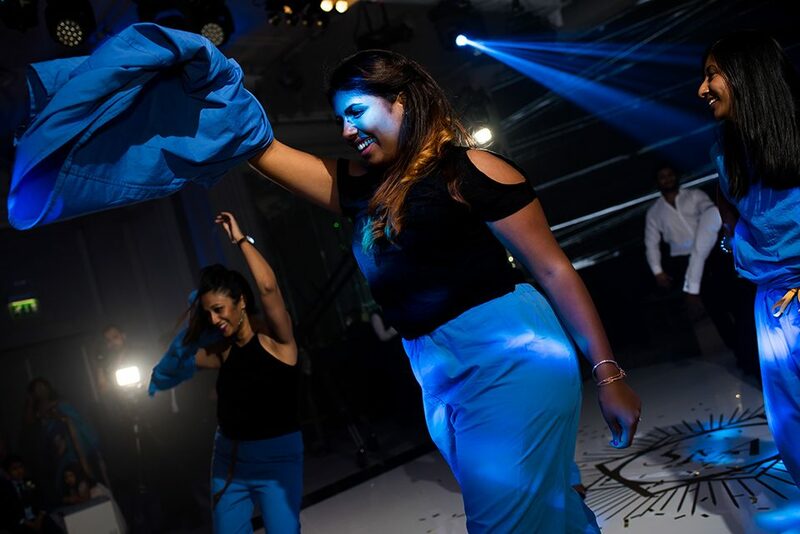 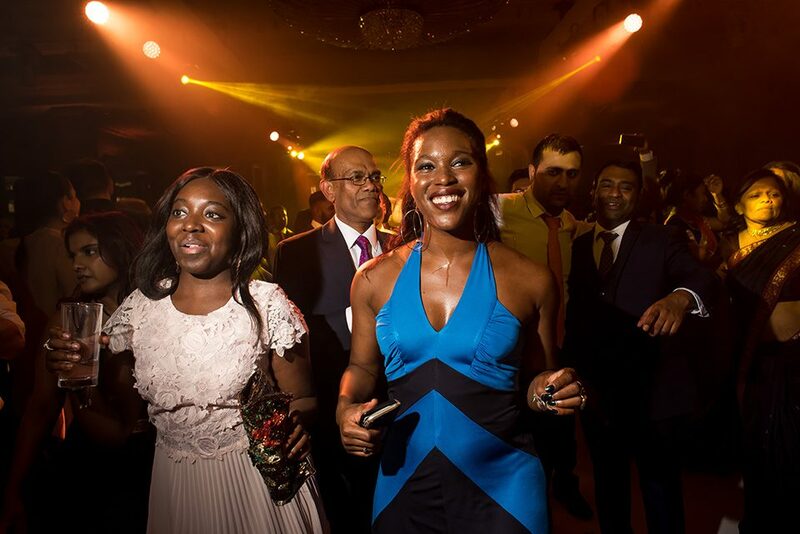 With memorable speeches and dance performances I was able to capture a whole 360 degrees of emotions with positive energy as the dance floor was at full capacity, to really capture the atmosphere and energy is one of my favourite parts of the job. 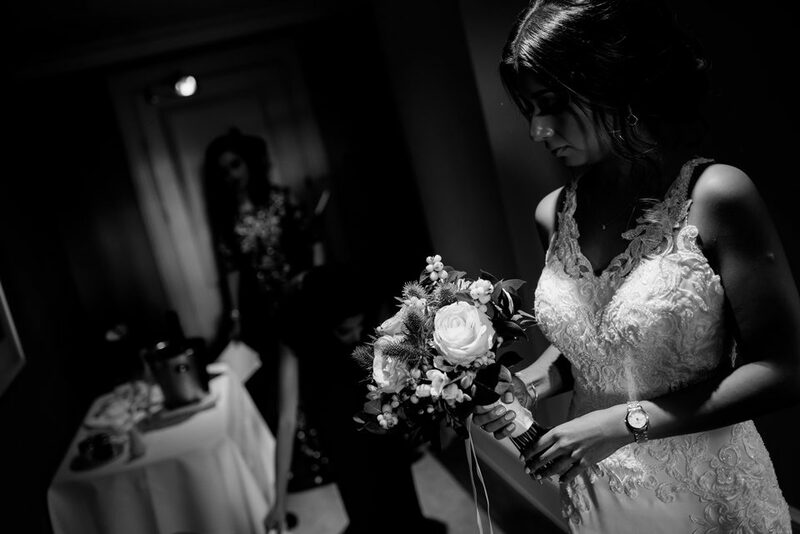 I wish all my photographs to breath and enlighten all your senses from smell, taste, feel to feeling emotions, to make my couple relive that single moment each time they turn the page from their wedding album. 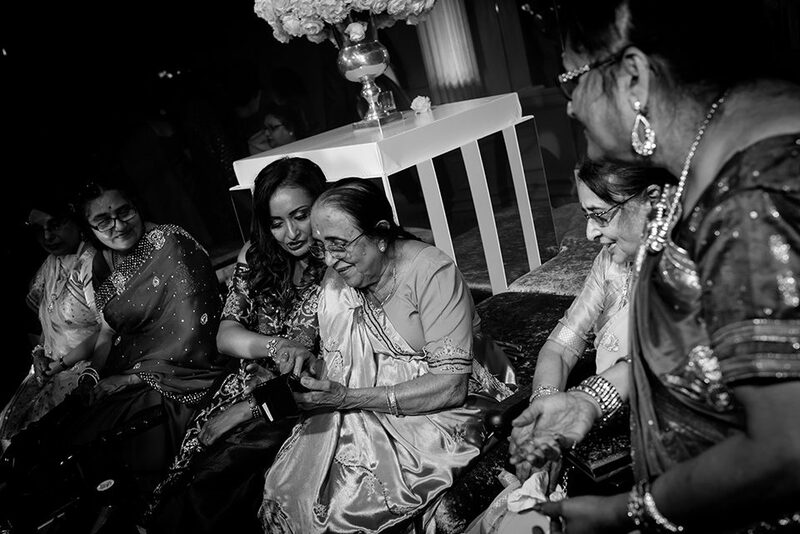 That subtle bookmark of history we place in our timelines and that is why I take such pride in my work. 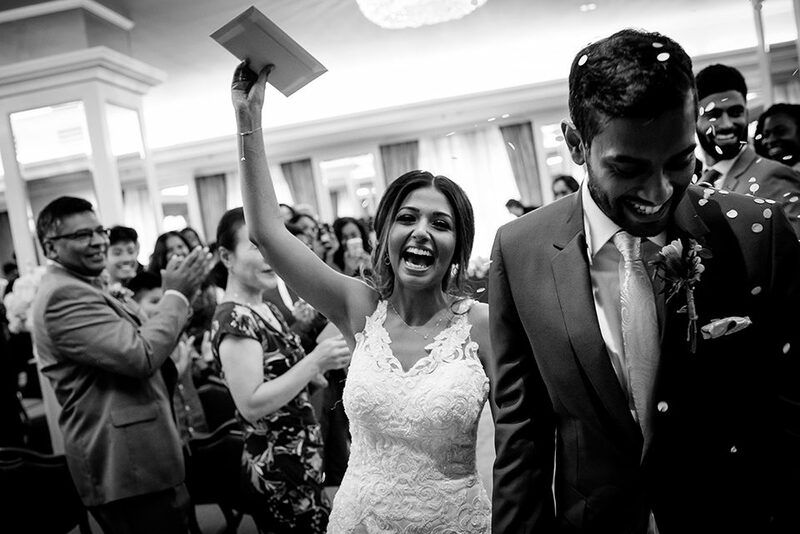 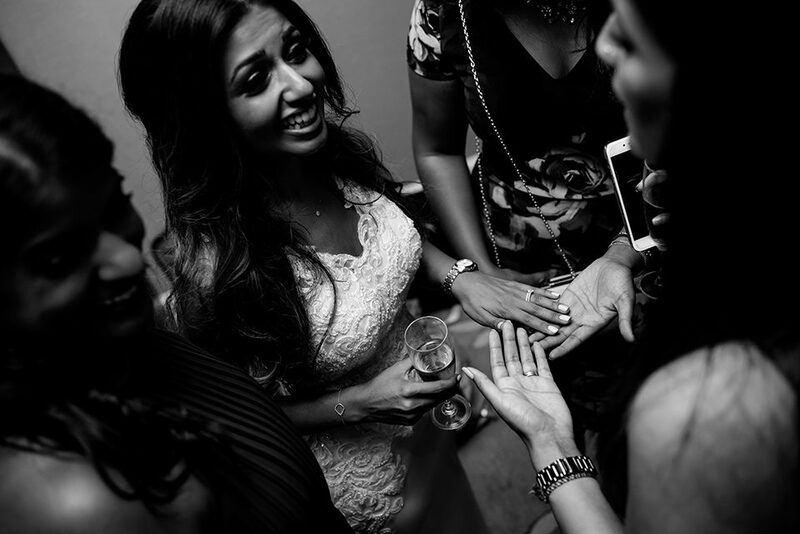 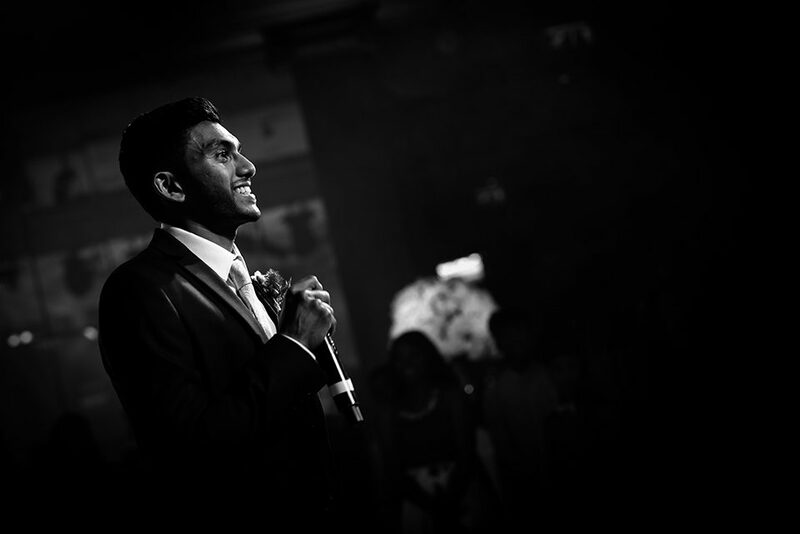 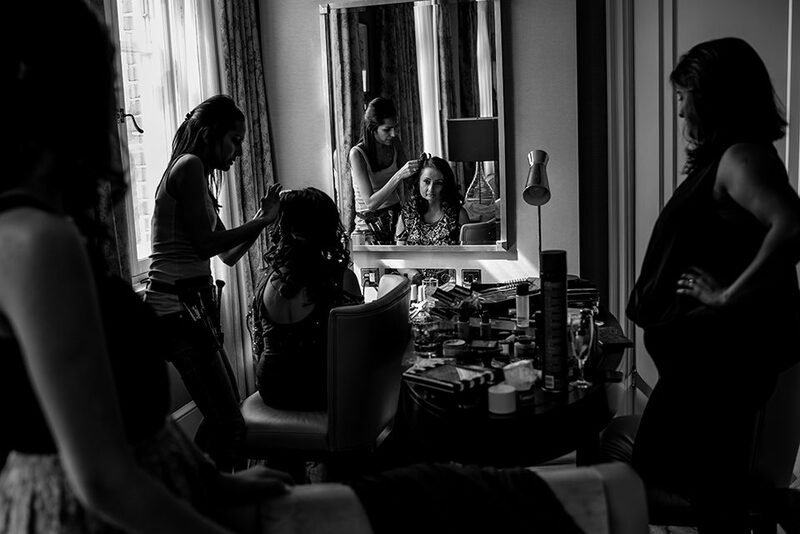 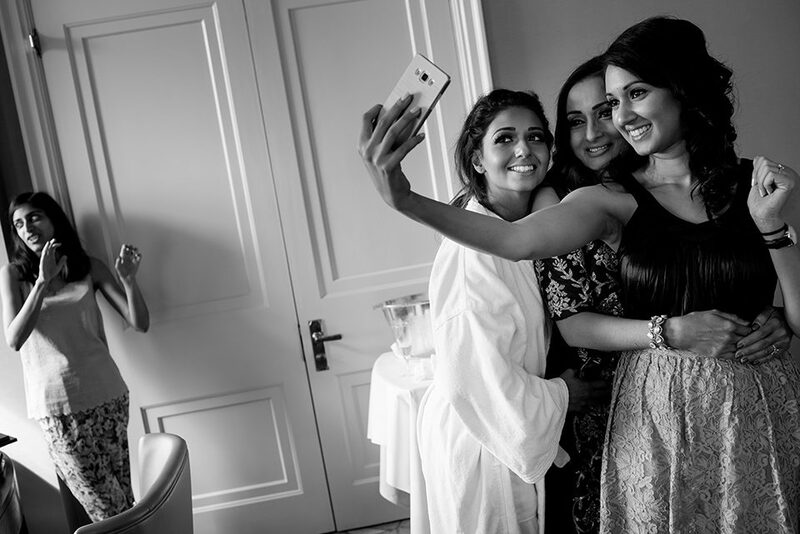 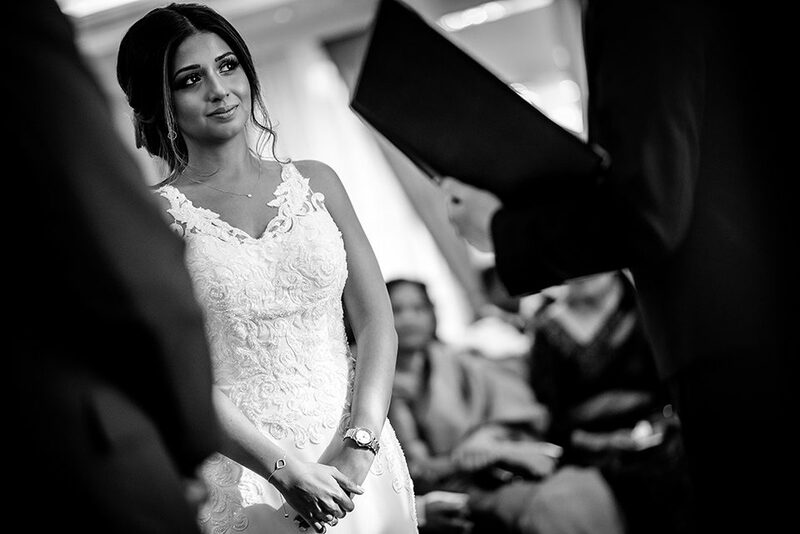 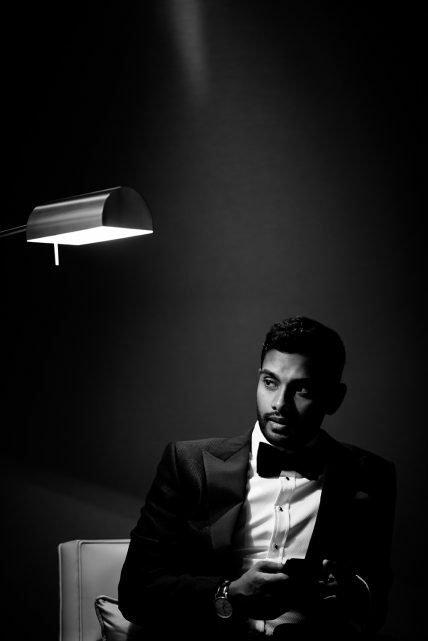 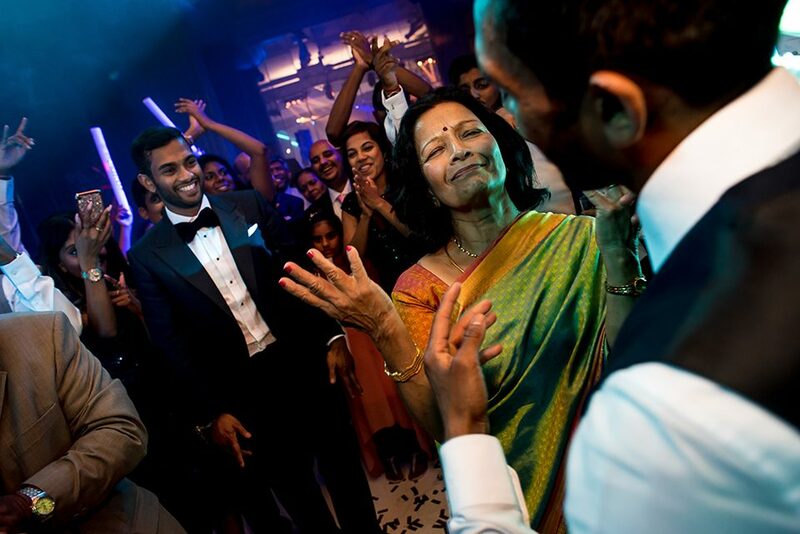 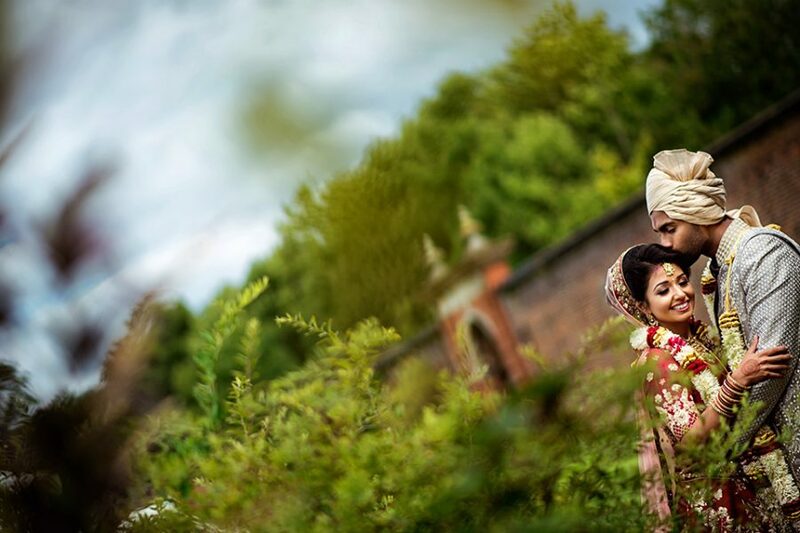 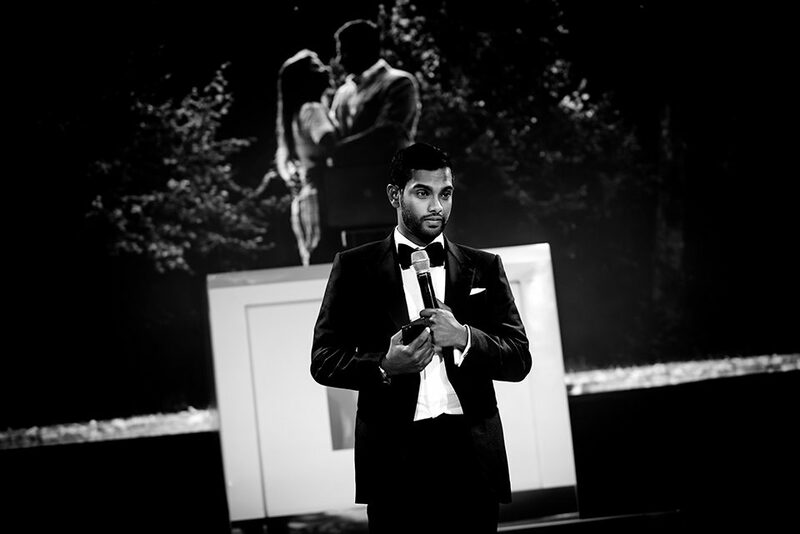 "Shalina & Mike - Mayfair Hotel"
"Vanathy and Mayuren - Painshill Park Wedding"